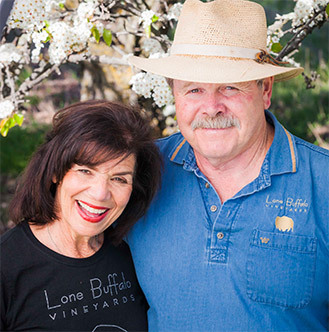 Lone Buffalo Vineyards, is a family-owned micro-winery – launched in 2007 as the culmination of owner and winemaker Phil Maddux’s thirty-five year passion for wine making. We do everything ourselves. From the harvest to the crush and from bottling to labeling, the production process is truly a labor of love. A really good winemaker is a really good caretaker of what nature has given him or her. Our vineyard management and wine making philosophies are similar – let nature do the work and be a good, careful caretaker. In the vineyard, this means selecting good location with the right micro climate and well-drained soil that’s not naturally rich in nutrients – the vines should struggle a bit. Irrigation is kept to the minimum necessary to keep the vines alive. The point is to produce rich, complex, concentrated fruit, not luxuriant vegetative growth. The more the vines have to struggle, the more complex and concentrated the wines will be. The one interference with nature that we do advocate is crop reduction, either by the trellis system (head pruning the Zinfandel, for example) or by dropping fruit. A premium wine vineyard should produce no more that 3.5 tons/acre. 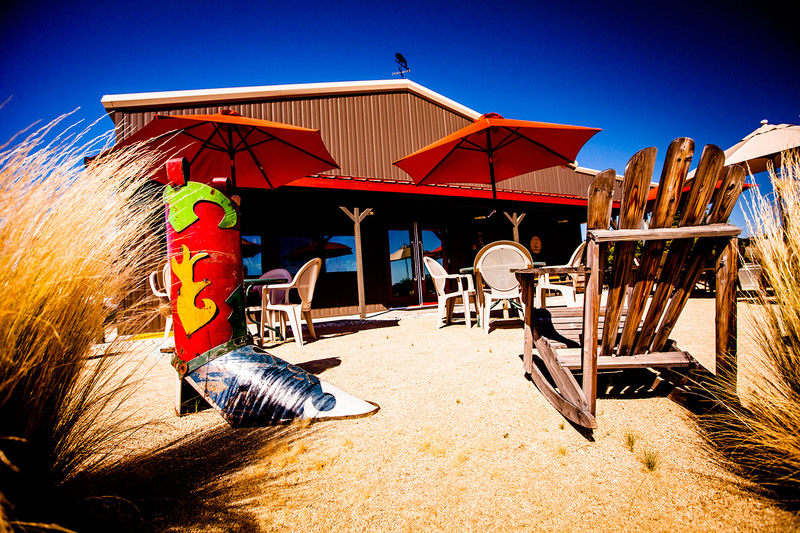 As for what happens in the winery, we believe that the less done, the better. Ninety-five percent of good wine is made in the vineyard before the fruit is harvested. The grapes are harvested at optimum ripeness and vinified as simply as possible. We use both French and American Oak and believe in minimal racking and no filtering for the reds. 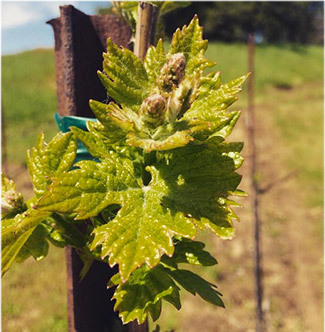 Our original vineyards in South Auburn were planted to Zinfandel, Syrah, Tempranillo, Sangiovese and Viognier. With our move to a larger property in January of 2013 in North Auburn, the new vineyard is planted to Syrah, Zinfandel, Tempranillo and Malbec. We also farm and harvest some small Auburn-area vineyards and buy supplementary varietals from other premium Sierra Foothills growers. 95% of quality wine is a result of careful vineyard practices. We employ sustainable practices — we don’t disc between the rows (we mow), we maintain a cover crop of clover, we limit chemicals and pesticides to wettable sulphur for powdery mildew control and we spread the pommace from the wine production on the vineyard as mulch. We practice “deficit irrigation” or “dry farming” (watering as little as possible) which means we generally don’t water at all until July, and then only one or two extended sessions (24 to 48 hours) by drip for the rest of the season. We believe making the vines struggle a bit produces wines with richer, more intense fruit flavors. 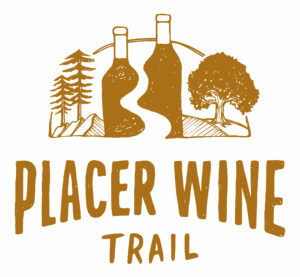 Our new winery facility in North Auburn sits on a twelve acre parcel of historic farmland in Placer County. It was split off from a larger parcel (the Historic J.V. Ranch) that is still owned by the same family that started farming pears and other stone fruit over six generations ago. The winery itself boasts over 2,400 square feet for tasting, production and storage, 1800 square feet of crush pad that doubles as a covered patio, and is constructed from energy efficient, state-of-the-art pre-insulated metal siding – yet still achieves a rustic and classic farm/ranch style we think is fit for both cowboys and kings.